Need to Send with Overnight Shipping? In this world of the fast pace, sometimes you need to get a package to a destination quickly, maybe even overnight. If so, contact your Postal Connections of America store for all your shipping needs! We offer many shipping options and pricing options to fit your budget and schedule. The above list shows delivery times to business addresses. If sending to a residential address or rural location, delivery time may be later than stated above. In any case we will help you choose the best option to get your package there on time! 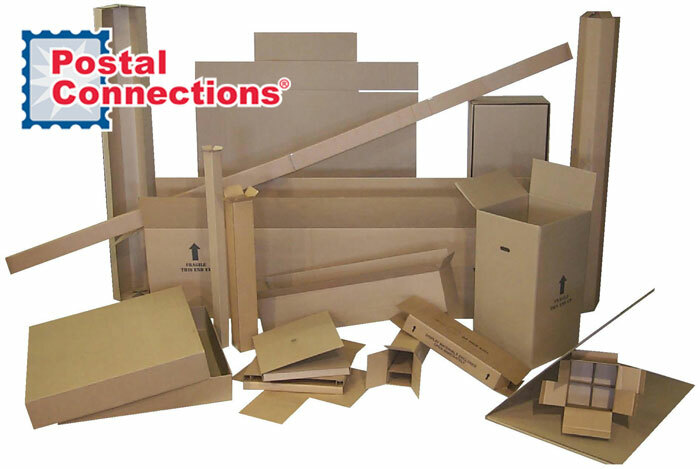 Expert packaging and shipping options are our specialties. 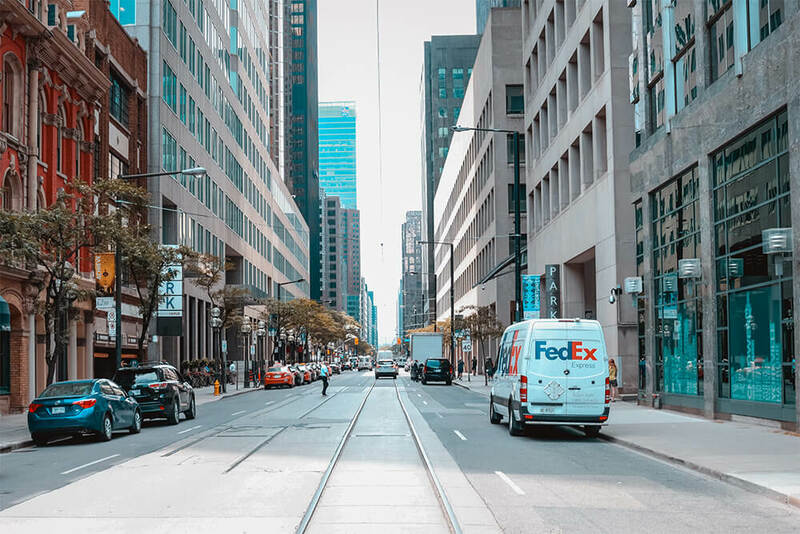 You can be assured that your items will be securely packed and we’ll help you choose the right shipping option to fit your needs to get that package there on time. That includes Christmas, birthday, and any other special occasions you need to send gifts to loved ones throughout the year. Postal Connections offers self-serve and full-serve copy services with state-of-the-art copier/print machines for clean, crisp black and white or color copies. Come see us, we’ll help you make that project really stand out! Our available copy and print services include business cards, letterhead, envelopes, labels, forms, menus, flyers, invitations and more. Your copy/print order can also be collated, stapled, bound or hole-punched for you and stacked or inserted in a binder or made into a booklet. All your printing and copying needs can be taken care of at Postal Connections. It’s too easy for identities to be compromised whether they belong to you personally, or to your business clients. Our shredders will take care of this crucial activity for your household or business. We offer secure shredding by the pound. Contact your local store for available products and services.